B & B Pest Control is a Quality Pro registered company that has been providing service for businesses, restaurants, schools and property management firms for over 30 years. Familiar with the codes and regulations for all types of businesses B & B Pest Control can put together an IPM program that fits any need including weekly, bi-weekly and monthly services. 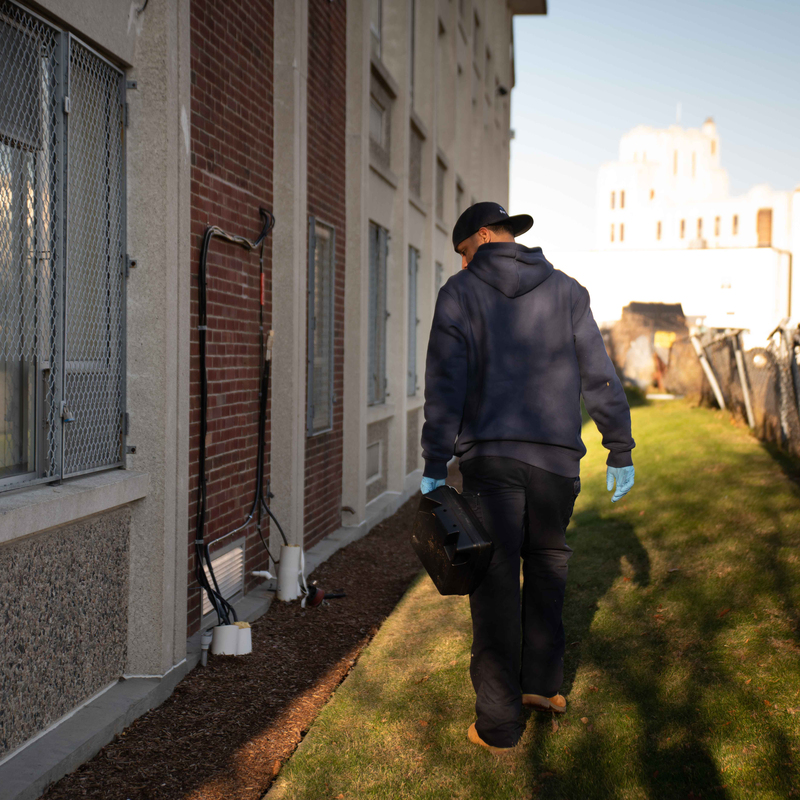 B & B Pest Control currently provides pest control service to over 20+ property management firms in and around the Boston area. B & B Pest Control currently services 3 public school districts as well as 5 privately run schools. B & B Pest Control currently is the pest control vendor for 7 of the largest housing authorities in the state. B & B Pest Control provides weekly and monthly service to over 100+ accounts in the North Shore.